More and more cars now have pushbuttoon, keyless start. They also have some of the most expensive remotes of “FOBS” you have ever imagined. City Lock, your Boulder County Locksmith has the answer to overpriced remotes, or worse…. “Refurbished” remotes they got online that have intermittent operation. Do not settle for cobbled together online parts. 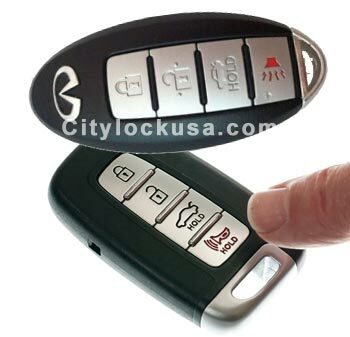 City Lock has brand new PRoximity Remotes for many late model popular cars. They will not have the LEXUS logo, or the Hyundai Logo, not even the Nissan Logo…. but you can put you own stickers on later. City Lock is here to provide quality, expert programming and save you money!